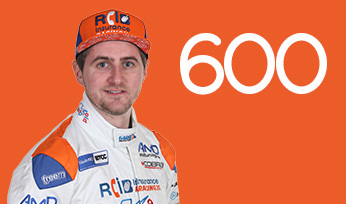 Following success in both the Renault UK Clio Cup and Porsche Carrera Cup GB, Sam Tordoff made the step up to a full season in the BTCC in 2013 in the manufacturer-backed MG squad alongside series veteran Jason Plato. 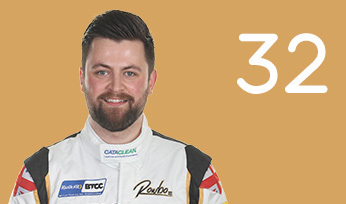 A great start to the campaign saw the Yorkshire racer take a podium on the first weekend at Brands Hatch, backing this up with five further rostrums over the course of the year. 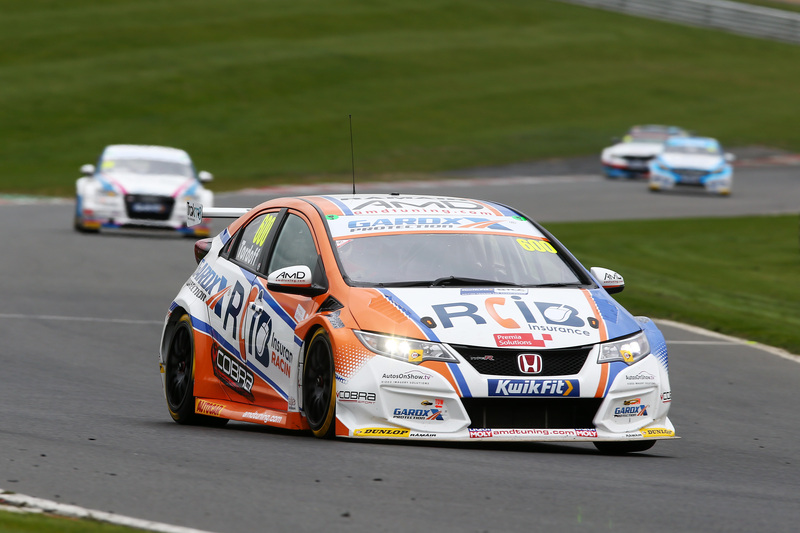 A maiden pole position and victory at Snetterton represented a highlight for Tordoff, who kept pace with his experienced team-mate throughout the season. 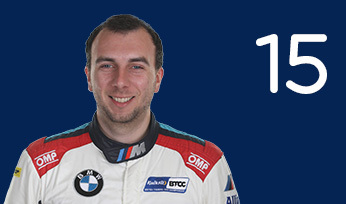 Another race victory followed in 2014, but Sam decided to switch to BMW machinery with the championship-winning WSR squad for 2015 and quickly got to grips with his new challenge. 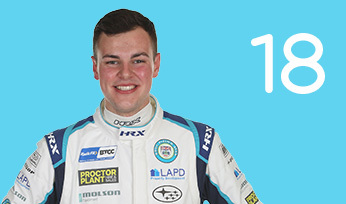 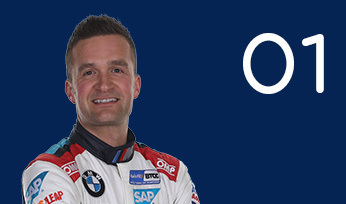 Taking the chequered flag first at Oulton Park and Croft, he established himself as the most consistent of the BMW trio, seeing off multiple World Touring Car Champion Andy Priaulx and the experienced Rob Collard to snare sixth spot in the final standings. 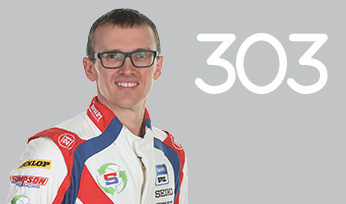 Tordoff remained with the team in 2016 and narrowly missed out on the Drivers’ title – pipped in the finale by Gordon Shedden, having led the way in the championship for some time. 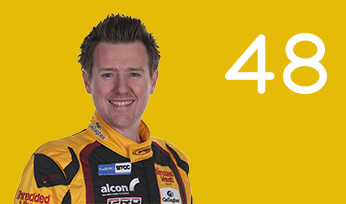 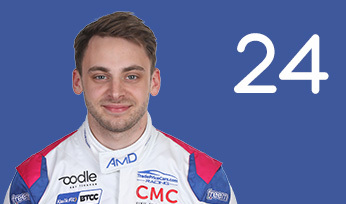 After a year away in GTs, Tordoff made his BTCC return, after a short hiatus, in 2018 with Motorbase. 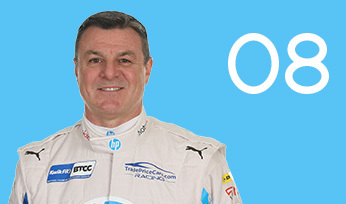 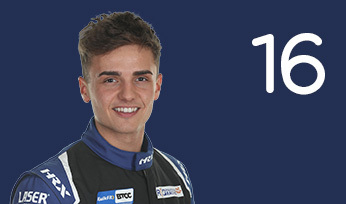 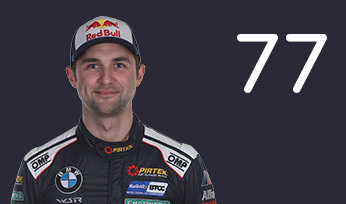 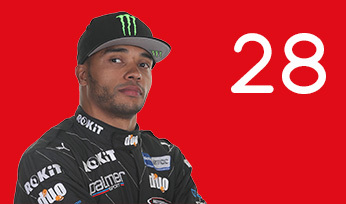 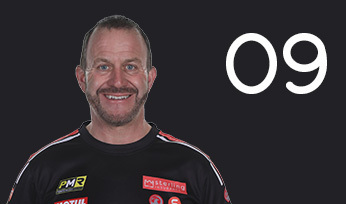 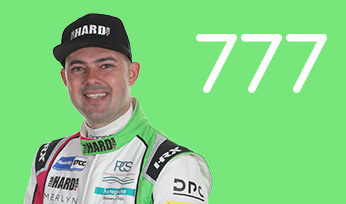 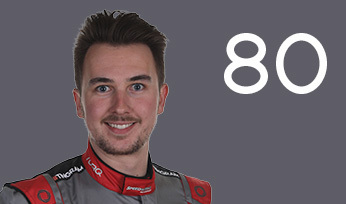 He was the best average qualifier throughout the year but suffered more than his fair share of bad luck, winning once, at Silverstone, and finishing 11th overall. 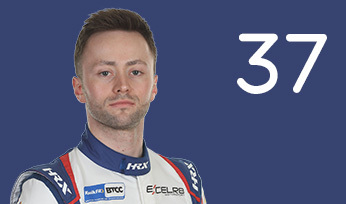 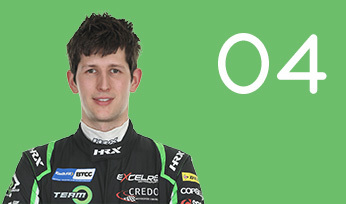 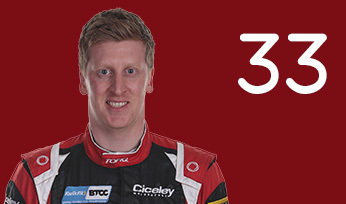 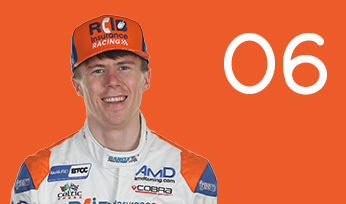 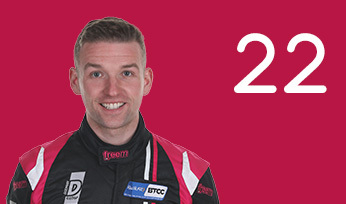 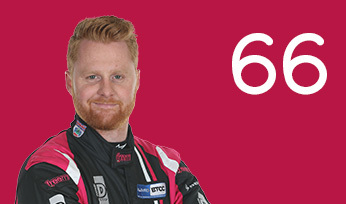 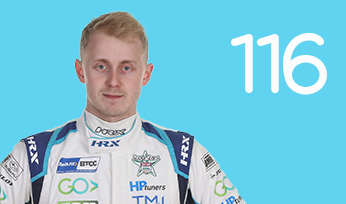 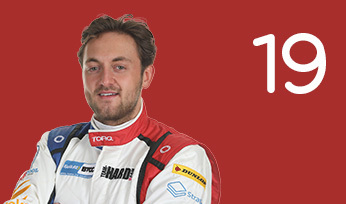 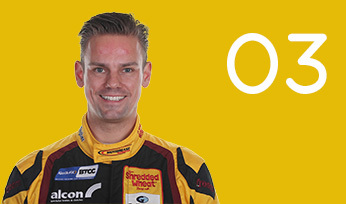 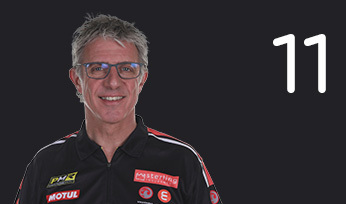 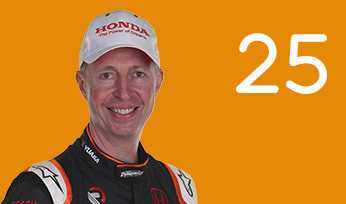 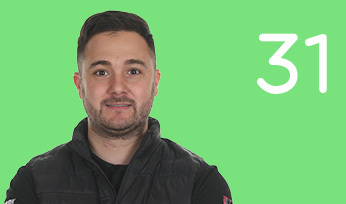 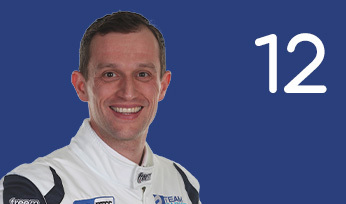 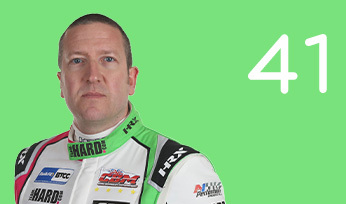 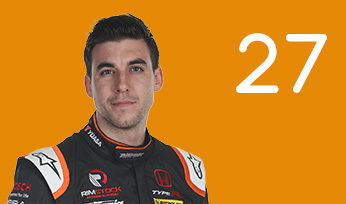 Tordoff moved to Shaun Hollamby’s AmD outfit in 2019 and a proven title-winning car in the FK2-generation Honda Civic Type R – newly acquired by the Essex team.